Hi there, Welcome to the profile of a reliable freelancer! I am a 'Content Writer' and 'Social Media Marketer' with 4+ years of experience. Having implemented 300+ projects for worldwide clients, I can confidently take up projects related to the following: 1. 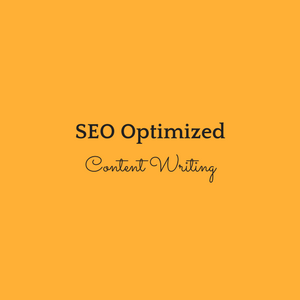 SEO Optimized Content Writing 2. 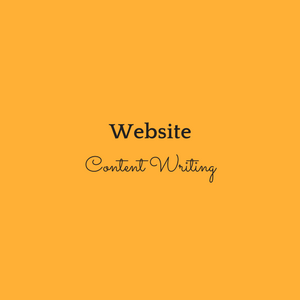 Website Content Writing 3. 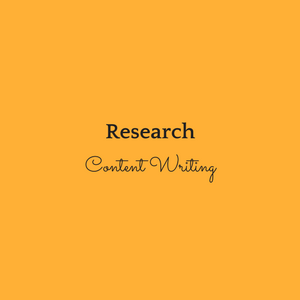 Landing Page Content Writing 4. Amazon Product Description Writing 5. 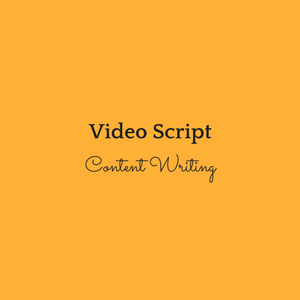 Google PlayStore App Description Writing 6. Business Marketing Content (e.g., Press Release Writing & Brochure Writing) 7. 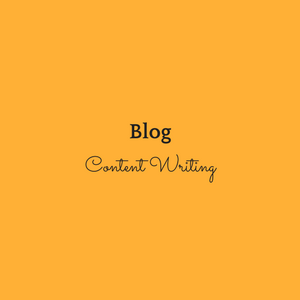 Blog Content Writing 8. Proofreading and Editing 9. 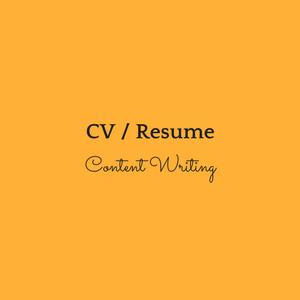 Resume & CV Writing 10. Cover Letter Writing 11. Research Writing 12. 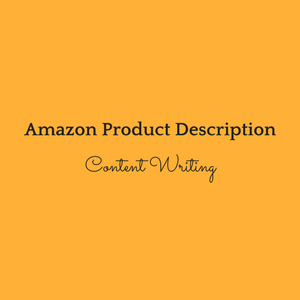 Crowdfunding Campaign Content Writing 13. eBook Writing 14. Facebook Marketing 15. Instagram Marketing 16. Quora Marketing 17. Twitter Marketing 18. LinkedIn Marketing 19. Pinterest Marketing 20. Google+ Marketing Let's start a wonderful professional journey together! Contact me now and get reasonable quotes. Communioart Ltd. is a London-headquartered global marketplace for Artists. They own myDNArt where Artists can Showcase and Sell their Artwork. As a Social Media Marketeer for , I was responsible for creating the social media marketing campaign and executing them on Facebook and Twitter. I even managed their Facebook Ad Expenses. 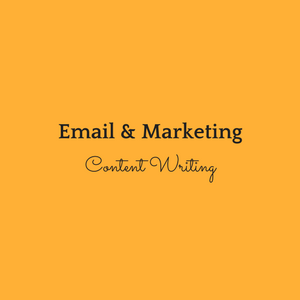 The Hubspot Content Marketing Course makes you a complete content marketer. Right from ideation to implementation, this course covers it all. The well-researched content published on TowardMay discusses in depth about 3D Technology, it's working, advantages and uses in the field of Medicine, Aerospace, Jewelry etc.